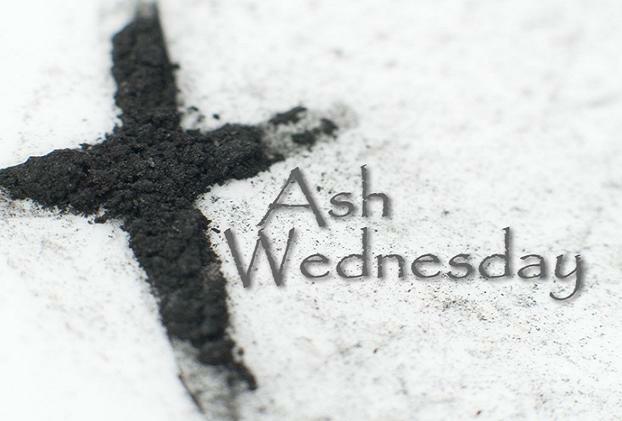 Join us Wednesday, March 6 at 6 PM for the Ash Wednesday Worship service. You are all invited to dinner at 5:30 PM before worship. Following the worship service, we will continue discussion on the devotional journal, Crucified Glorified by Rodney Rathmann, as we read scripture and discuss our thoughts and ideas. Please join us for a time when we can delve deeper into the meaning of Christ’s last week in Jerusalem ending with glorious Easter morning. FREE devotionals are available at the church.